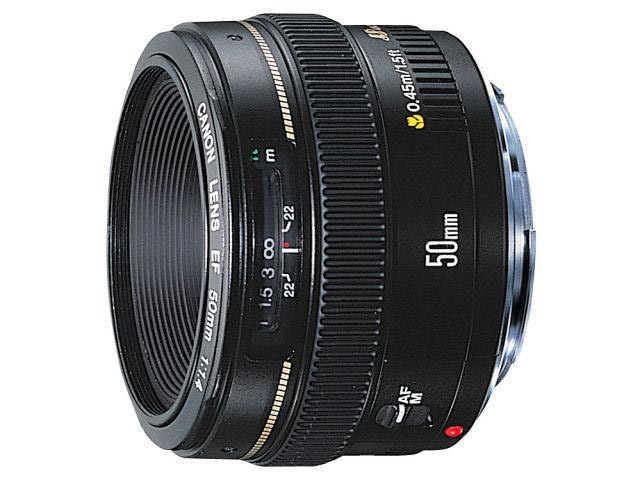 Amazon has a smoking deal on the Canon 50mm 1.4 lens. This lens is an essential in every photographers bag. The sharpness of this fast prime lens is unparalleled. It's normally about $400 and with a price tag of just $279 dollars it's a steal.